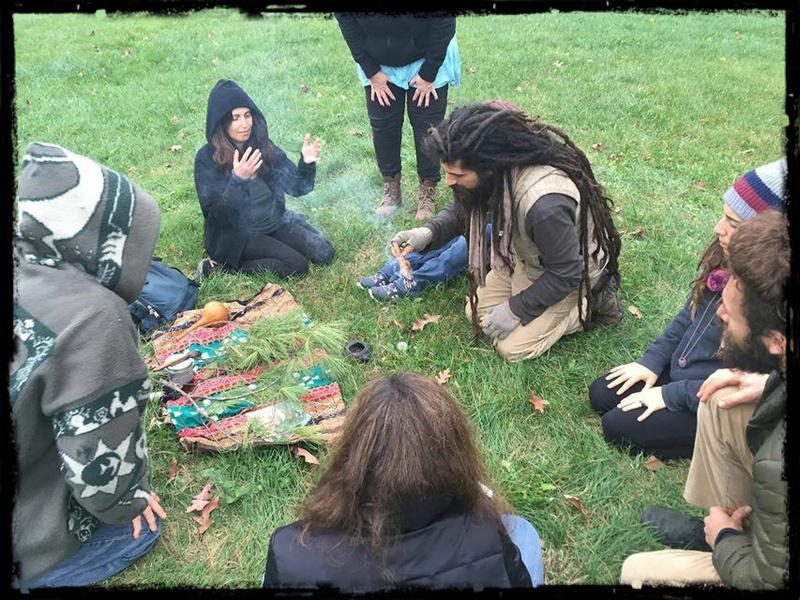 Join Dan De Lion of Return to Nature in the Web Universe from the comfort of your home for a discussion on Spring Cleansing, Herbal Healing Tonics and Seasonal Tips for Wellness. In this webinar, Dan discusses easy to make herbal remedies, recipes, and a break down at some of the ways herbs effect the organs specifically related to what we need for detoxing from the winter, and entering into spring healthy. He will then address your questions. The energy of Spring looms, and its time to start tapping into our new growth.